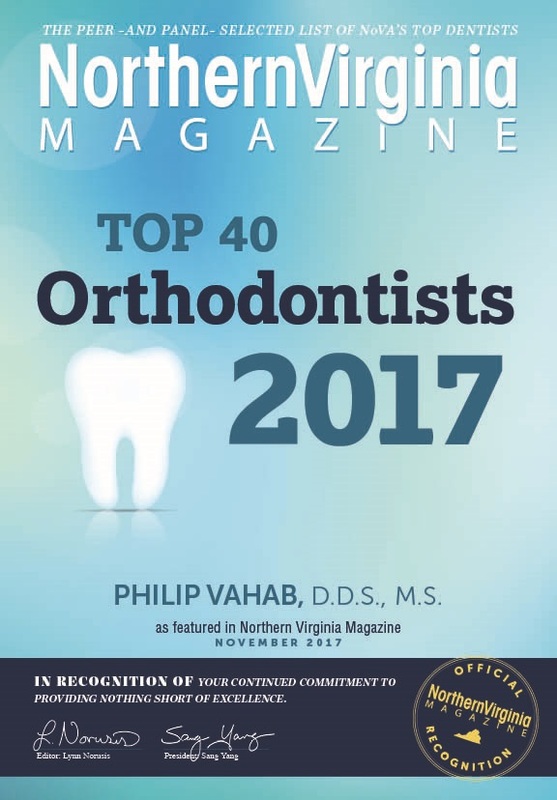 In today’s world, where the doctor-patient relationship has become increasingly rushed, Dr. Philip Vahab has made it a personal goal to give patients his undivided attention at each appointment. 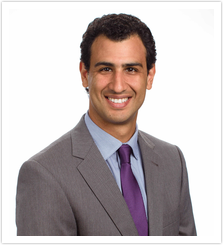 To ensure that all his patients feel taken care of, Dr. Vahab is committed to being available by e-mail, text, or phone – even during evenings, nights, and weekends. 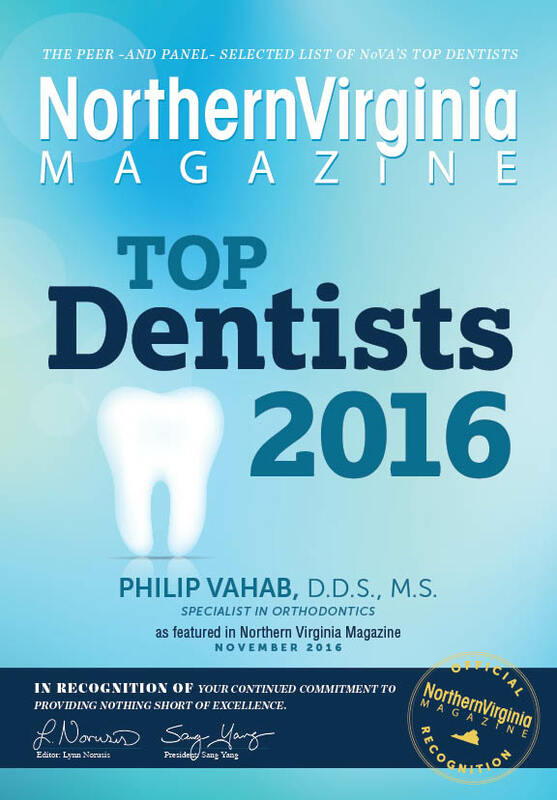 Dr. Vahab will tell you that he LOVES being an orthodontist! The best part of his job is utilizing the latest technology to give kids, teens, and adults gorgeous new smiles. 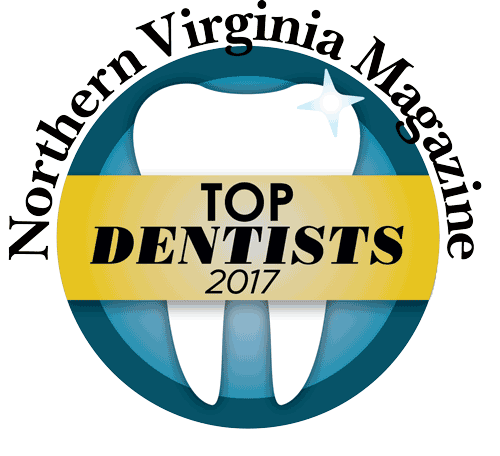 He is a board-eligible orthodontist specializing in quality, personalized orthodontic care for children, teens, and adults at Sporting Smiles Pediatric Dentistry & Family Orthodontics, serving Gainesville, VA, Haymarket, VA and Prince Williams County. 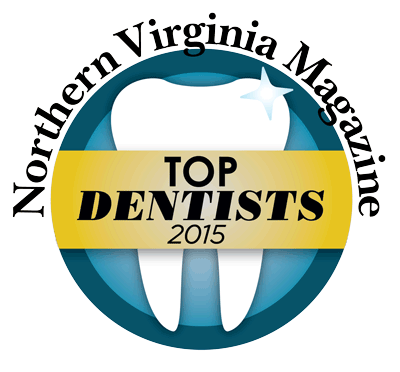 He has been serving the Northern Virginia community for over 10 years! Dr. Vahab initially started a career in Plant Cell and Molecular Biology and left his PhD studies at Cornell University to obtain his dental degree at the State University of New York at Stony Brook. 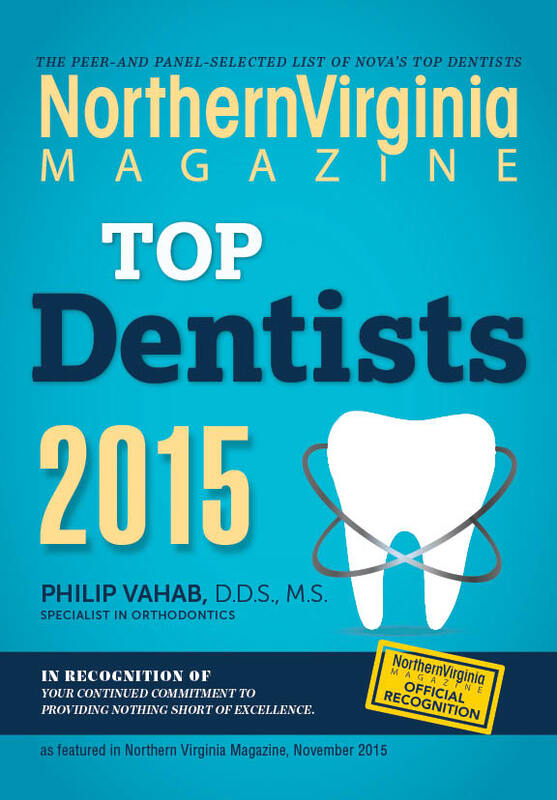 He then completed a three-year residency at the University of Maryland to specialize in orthodontics. There, Dr. Vahab also obtained a Masters of Science in Oral Biology.